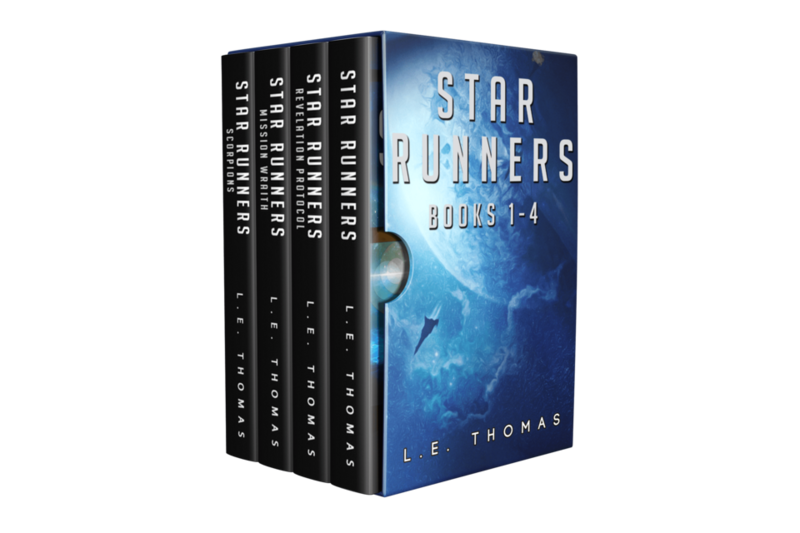 Save on four exciting space fantasy adventures! Available for $9.99 USD directly from Kobo. You can purchase this box set for $9.99 USD from Amazon. The box set is available for $9.99 USD at Barnes & Noble. For $9.99 USD you can purchase this box set from Apple Books.